explore an island filled with monsters and mysteries in this souls-inspired zelda-like game. i intend to submit a balance patch based on feedback before the jam is over. also, don't forget to shield! - sword and board combat! - 4 unique boss fights! - plenty of screen-shakey and hit-pausey game feels! This was fun to play. Quite an enjoyable little game, really like the music! Well worth my time. Would like a way to move faster (maybe at the expense of stamina?). I'm glad my use of accidentally cutting down grass became a boss mechanic. Love the map to encourage secret hunting. I wish there was some more music playing during nighttime. Too long of an ambience track(s) between the main songs imo. sorry, the collision code is very inefficient! 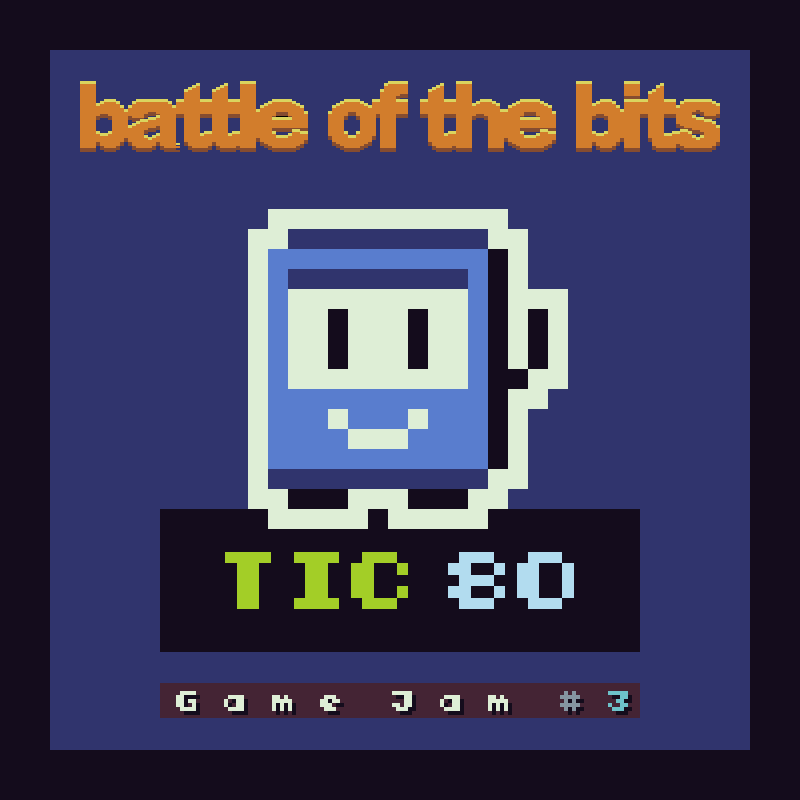 the desktop version of tic80 runs faster than the browser version, so it's best to use that instead... otherwise a computer upgrade is currently the only way to improve performance.